The Bioartsociety is calling for Finnish artists or artists based in Finland to apply for a one month art & science research residency in Tokyo Japan in autumn/winter 2018. The residency will be hosted by BioClub Tokyo in partnership with the Finnish Institute in Japan. Applications are submitted via our online form including a research plan, portfolio and CV. The submission deadline is 1st of March 2018. The selection will be made by the board of the Bioartsociety together with BioClub Tokyo and the Finnish Institute in Japan. The residency will cover local and international travel and accommodation costs, access to workshops and local art & science communities for one artist. 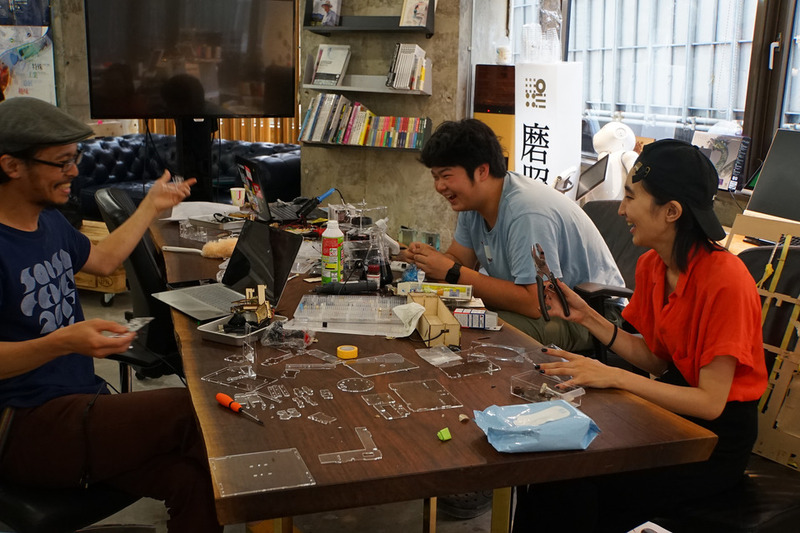 During the residency, the facilities of the BioClub Tokyo and FabCafe & FabCafeMTRL, both located in Shibuya, will be available for the artist. This includes a fully-equipped BSL1 lab, as well as a co-working space with fabrication equipment such as a laser cutter and a 3D printer. Depending on the equipment and facilities chosen by the artist, there might be some costs to be covered by her/himself. The residency will also support research visits within the wider network of BioClub Tokyo and the Finnish Institute in Japan like the metaPhorest Art & BioMedia Group at Waseda University and to the BioLab at the Yamaguchi Center for Arts and Media. The usage of the above mentioned facilities is not a must and we encourage artists to also apply with research ideas beyond biology and life sciences. During the stay the selected artist will be required to write a blog on the website of the Finnish Institute in Japan and to deliver a final report of the work carried out after the residency finished. This residency is a pilot with the aim to establish an ongoing exchange of artists between Finland and Japan working within the art & science field. For further questions, please, contact Pirtta Puhto at piritta.puhto@bioartsociety.fi. The Bioartsociety is developing, producing and facilitating activities around art and natural sciences, with an emphasis on biology, ecology and life sciences. Since 2010 it runs the Ars Bioartica art & science residency program at the Kilpisjärvi Biological Station of the University of Helsinki. 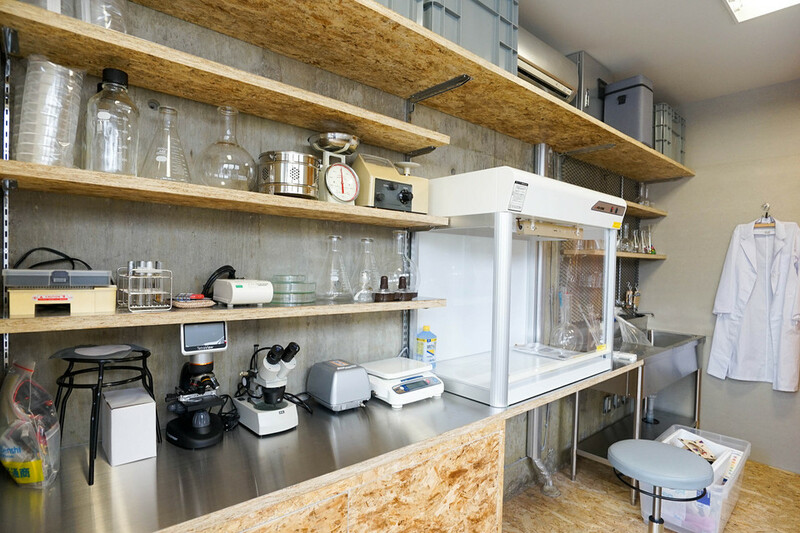 The BioClub Tokyo is a Community Bio Space in Shibuya. It was started in 2015 by Georg Tremmel and Shiho Fukuhara and is supported by Loftwork and co-located with the FabCafe MTRL space. 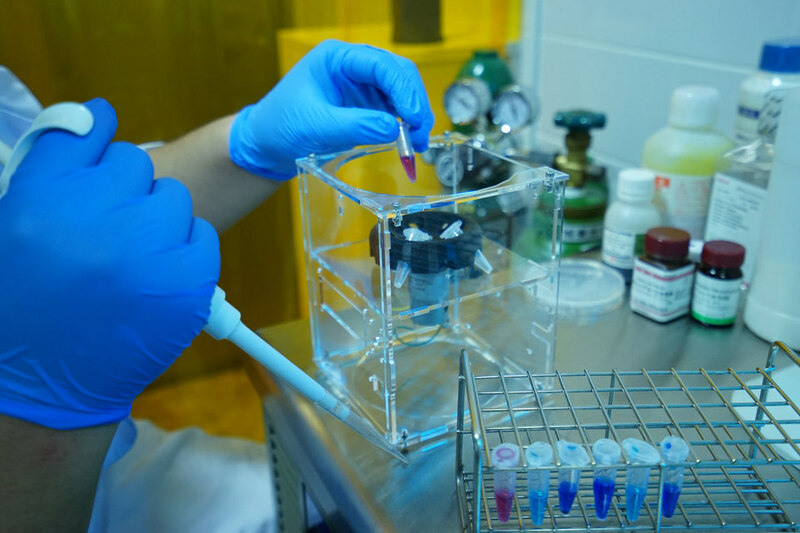 The BioClub organises weekly meetings, a range of entry-level hand-on courses and aims to create a playful, yet critical approach to the emerging biotechnologies and their impact on society. The Finnish Institute in Japan is one of Finland’s cultural and academic institutes abroad. Serving as a link between Finland and Japan, it enables and develops cooperation between actors in science, culture, research and higher education. 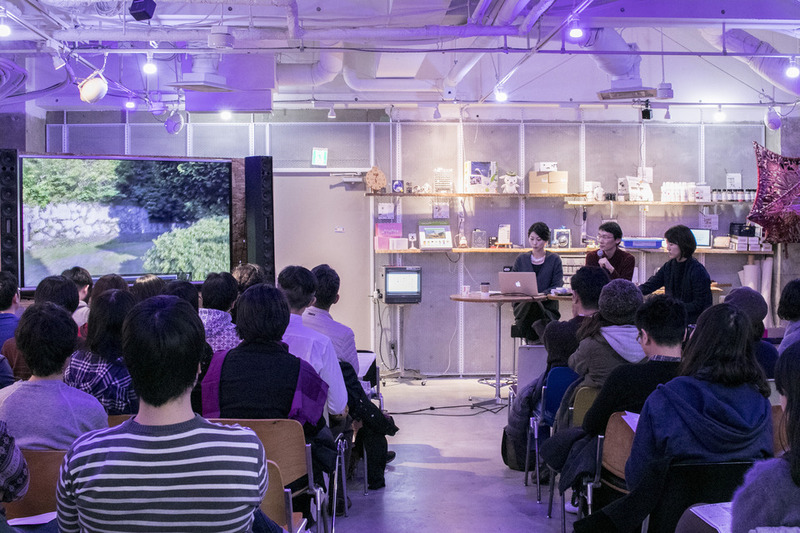 The Institute is located in Tokyo and organises programmes and projects with local partners, including several ongoing artist residencies for both Finnish and Japanese artists.